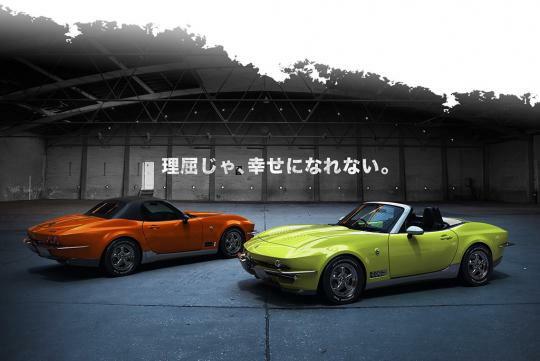 If the design of the Mazda MX-5 or the Fiat 124 Spider doesn't appeal to you, Mitsuoka's roadster, the Rock Star might make you sit up and take notice. 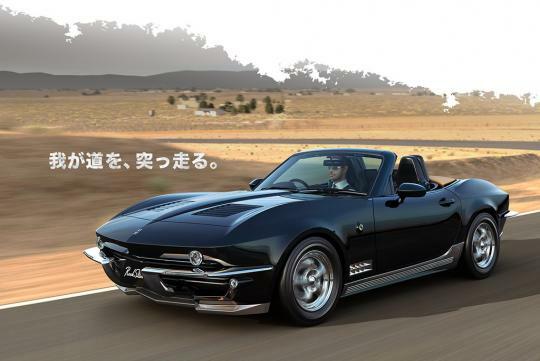 Also based on the current Mazda MX-5 like the Fiat is, the Rock Star has most of its body panels switched out to mimic the lines of the second-generation Chevrolet Corvette. 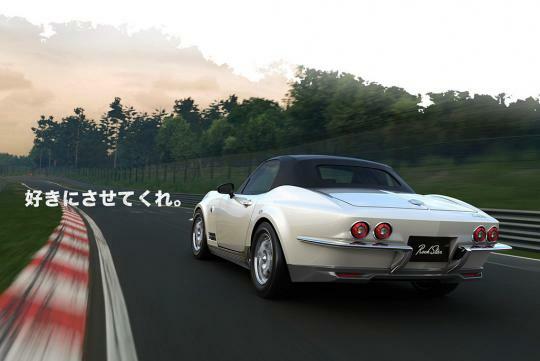 However, the interior has been mostly left untouched with only the mazda badges switched out for Mitsuoka's. The brand does offer quite a few options including painted upper door trim, special leather seats and an extended leather package. For sale in the Japan only, the car uses the same 1.5-litre SKYACTIV-G engine that outputs 130bhp and 152Nm from the MX-5 and can be paired with either the six-speed manual or the six-speed automatic. 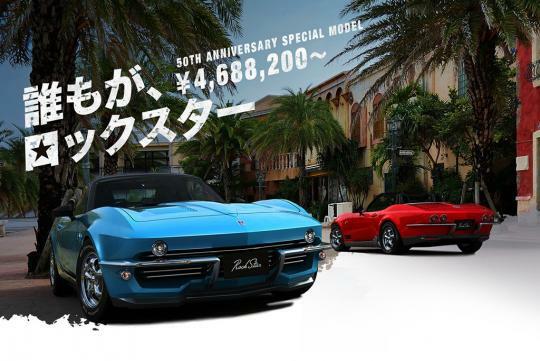 The Rock Star is no affordable roadster as reflected by its starting price of 4.69 million yen S$(57,500). 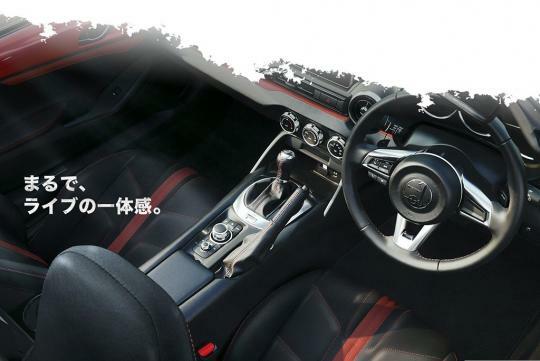 In comparison, its donor car, the Mazda MX-5 can be had from 2.55 million yen (S$31,300).